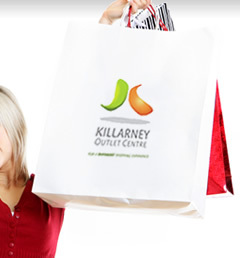 The Killarney Outlet Centre is Ireland's Premier Outlet Centre, situated in the heart of Ireland's most popular Tourist destination, Killarney. The Centre is conveniently located in the centre of the town adjacent to The Malton Hotel, the Bus Station and the Railway Station. 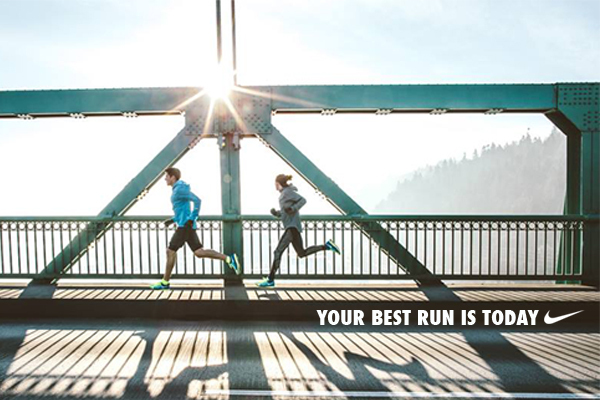 Opened in July 1999, The Killarney Outlet Centre features a wide selection of stores including Ireland's first Nike Factory Store. 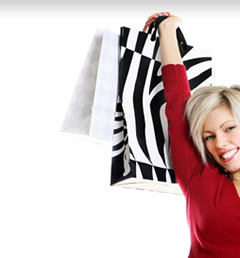 Merchandise sold at The Killarney Outlet Centre is offered at discounts of between 30% - 70% off the normal retail prices, delivering huge savings on Designer Wear and Branded Goods all year round. 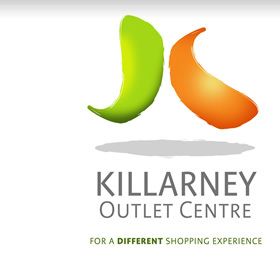 The Killarney Outlet Centre, which is a covered Mall, offers Disabled Access, On Site Restaurants, ATM, and ample Car Parking is open 7 days a week and Bank Holidays. A number of Coach Parking spaces are available for visiting tours and excursions.